Upcoming Event: TEDx Lagos is coming!! 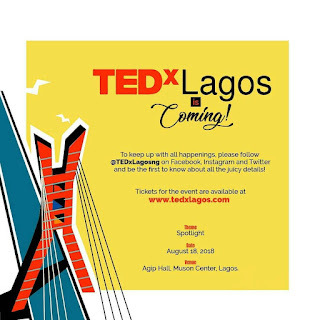 HomeLifestyleUpcoming Event: TEDx Lagos is coming!! Hello Lovers of Inspirational content, get ready as TEDxLagos is coming! TEDxLagos is an independently organized TED event focused on inspiring and engaging the community on innovative ideas to change the world. 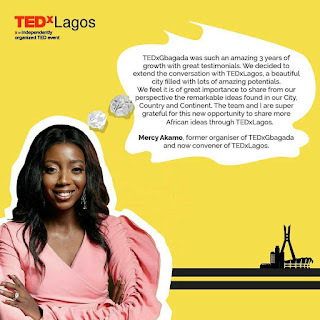 TEDxLagos will be brought to you by the team that organized TEDxGbagada, a widely celebrated TEDx event which has run since 2015 with 6 great events to boot. .